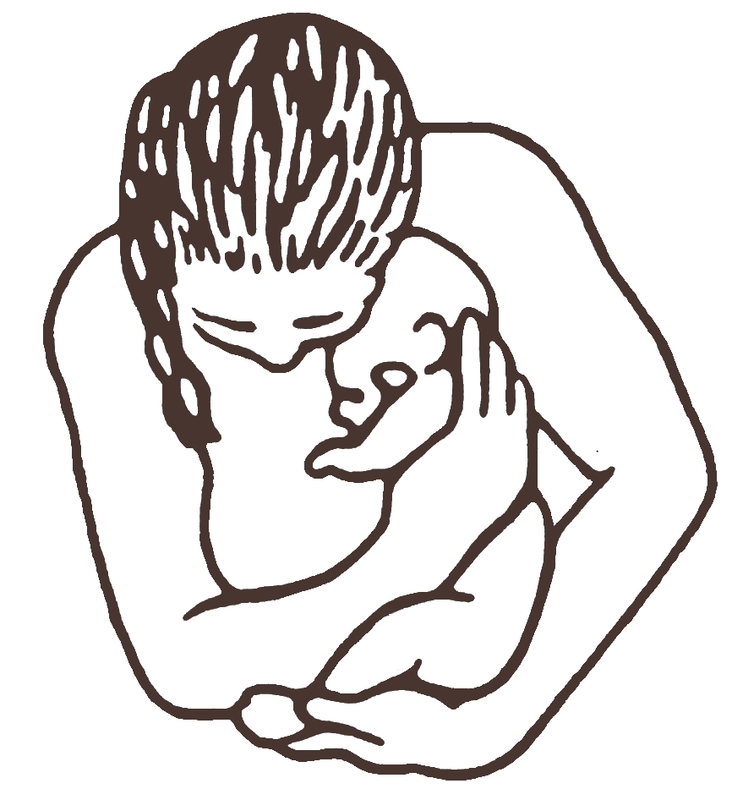 If you are a current client of SRVM and have an urgent concern, please page your midwife directly; the paging system is available at all times, day or night. The pager number is on the When To Page handout and also on the front of your appointment card. If you page, you will get a call back within 10 minutes. If you are in labour or have an urgent concern and can’t find the pager number, call and/or go to the hospital. If you are interested in having a midwife as your care-provider, please fill out the Intake Form.